Ideal for all kinds of hair. Carbon-neutral/zero impact product. Ideal for all types of hair requiring hydration. 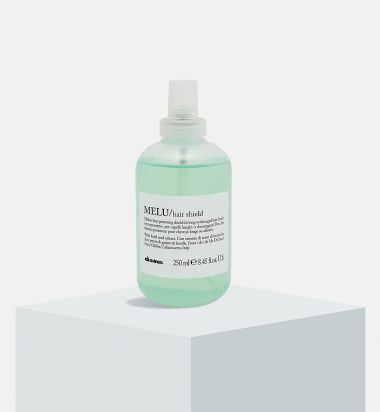 Its leave-on formula is characterized by a silky texture and is designed to deeply hydrate all the hair requiring it - without weighing down hair. it gives hydration, leaving the hair soft and shiny. Illuminating serum to intensify the cosmetic colour of hair. 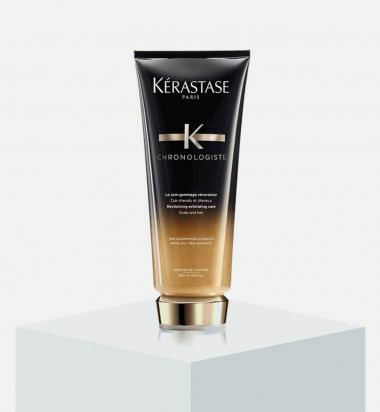 Ideal for all types of coloured hair, its leave-on formula is designed to protect the duration of cosmetic colour and to give extra shine to coloured hair. Ideal for protecting all types of hair from stress caused by straightener or blow dryer. 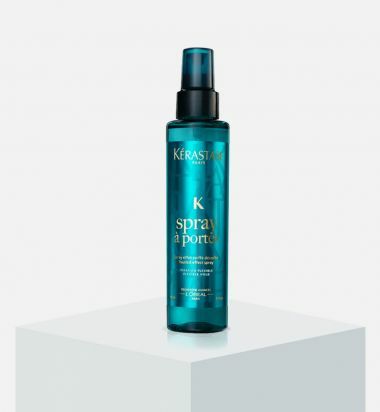 This spray effectively protects the hair from heat stresses. 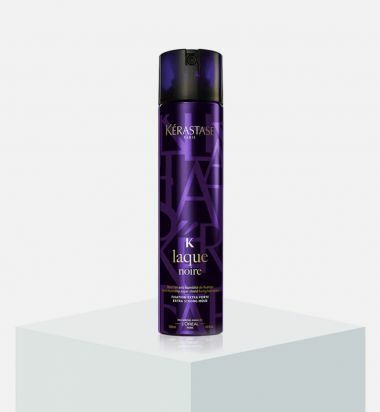 A micro-fine diffusion hairspray that sets all styles in place with a flexible long-lasting hold. Works perfectly with heat tools. Buildable hold, flexible and long-lasting finish, UV filter & heat protection, and anti-frizz and humidity protection. Create: All styles. Great to set all styles in place. Stylist Tip: Excellent for setting hair after styling with heat tools. 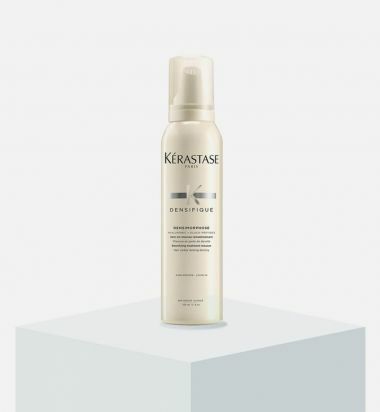 A micro-fine duffusion hairspray that sets all styles in place with a flexible long-lasting hold. Works perfectly with heat tools. Sets and locks styles, highly workable, frizz control, UV filter & heat protection, anti-frizz and humidity protection, and color protection. Stylist Tip: Excellent with heat tools for setting. 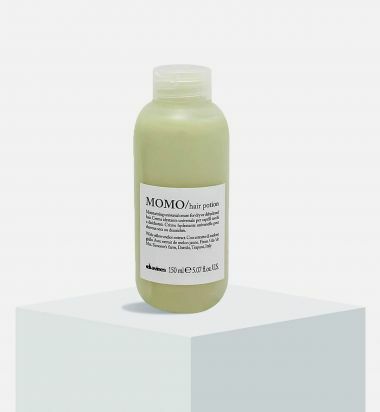 Advanced treatment mousse for instant density without weight. Gives immediate improvement in hair’s texture, shine and suppleness. Adds body without weight. 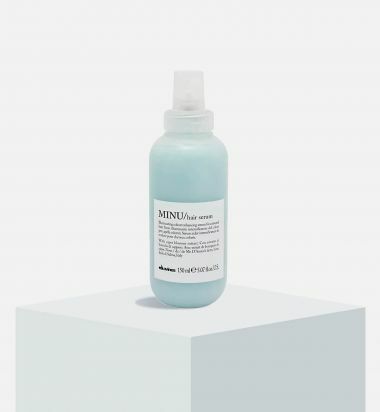 A texture spray that creates instant beach waves without the stickiness. Can also be used to style second day hair. Multi-dimensional beach spray, buildable texture, soft, touchable finish, and UV and heat protection. Hold: Medium and Flexible. Create: Beachy waves or second day hair. Stylist Tip: Use a curling iron for a soft, more defined texture. Inspired by skincare, this gentle exfoliating treatment has been designed as a purifying and deep cleansing solution to detoxify the scalp and hair before the shampoo. 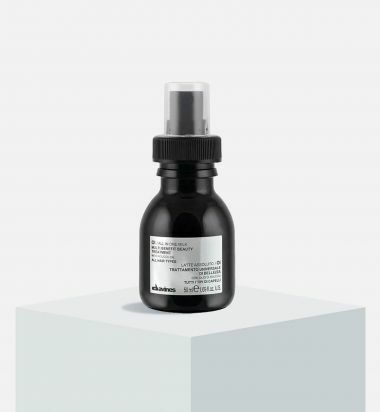 Its unique combination of active ingredients stimulates microcirculation of the scalp, boosting the shampoo's efficacy for an immediate purifying effect and a lightweight end-result. Lock in your style instantly with our strong hold hairspray. Strong enough to bare the humidity! 48-Hour Humidity Protection. Creates styles instantly and intensely, and leaves hair feeling soft. Without: Stickiness, Flaking, Transfer Residue. Create: All styles. Use this powerful tool to lock hair in place.